Today we are excited to announce the release of the SQL Server Code Name “Denali” Community Technology Preview 3 (CTP3) Product Guide. It is available for download now! This product guide release represents a significant milestone for customers and partners who want to experience the extensive new value delivered by SQL Server Code Name “Denali.” As the foundation of the cloud-ready information platform, SQL Server Code Name “Denali” can help organizations unlock breakthrough insights across the organization as well quickly build solutions and extend data on-premises and across public clouds, backed by mission-critical confidence. The Product Guide comes with a small application to help you navigate through the content. Once you download the ZIP file, your will want to extract all of the files to your local hard drive. To start the viewer, click in the STARTHERE.CMD file. The view works with IE8 and IE9. If you are using an alternative default browser, a simpler HTML version of the viewer will be launched. We hope you enjoy the Product Guide! 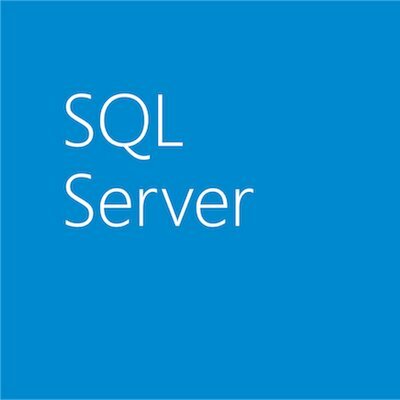 Don’t have SQL Server Code Name “Denali” CTP3, download it today.